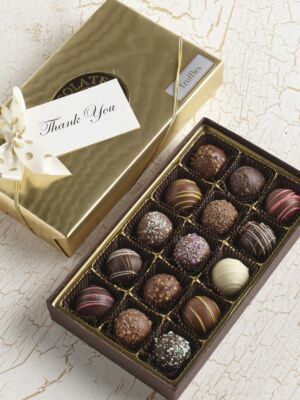 For all the wonderful things people do, sometimes there isn’t any other way to say “thank you” than with the thoughtful gift of handmade chocolates. 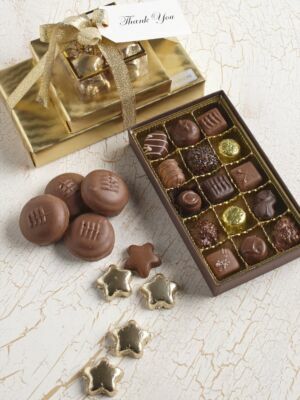 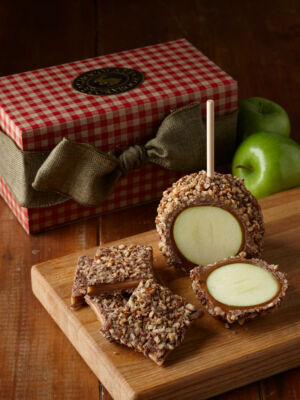 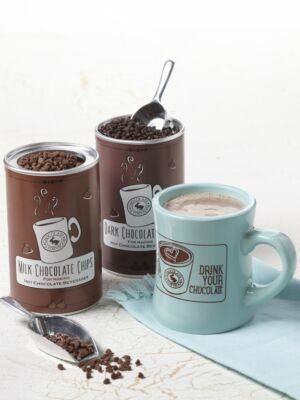 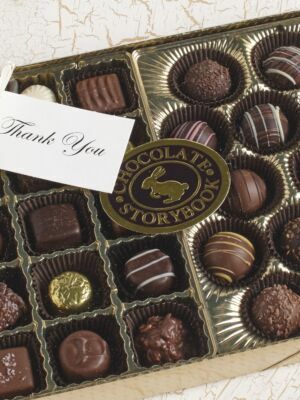 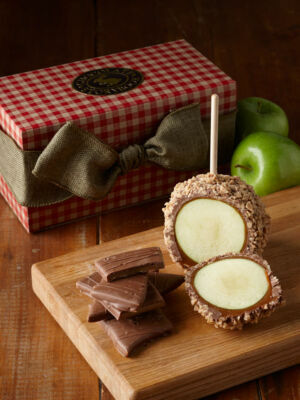 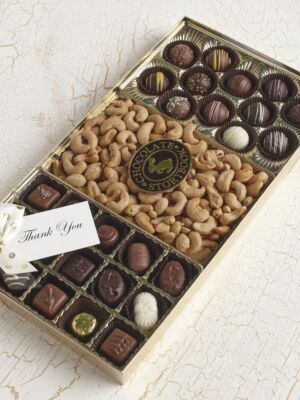 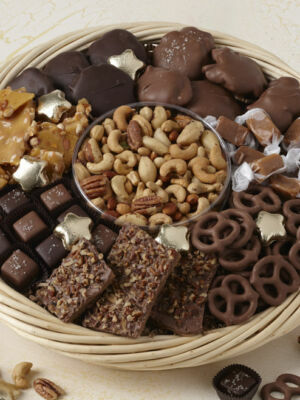 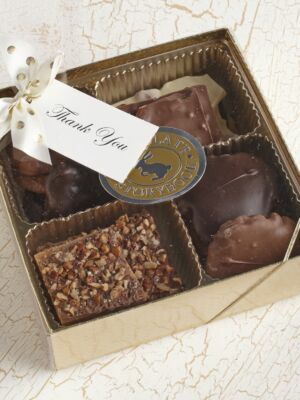 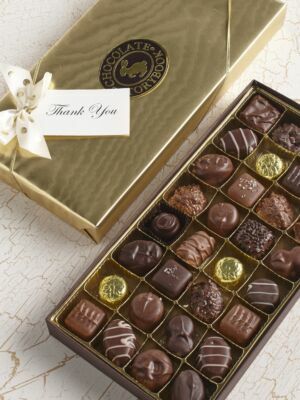 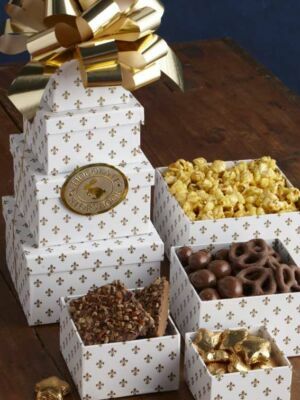 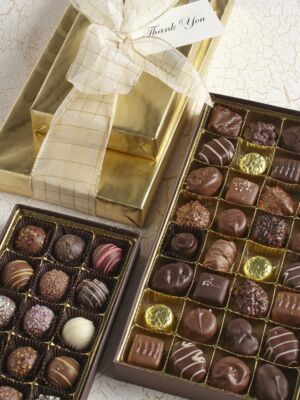 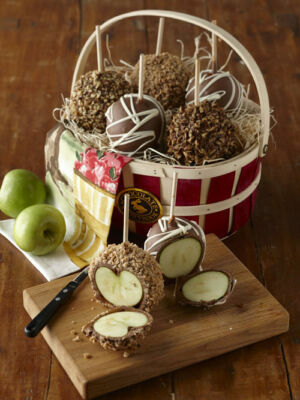 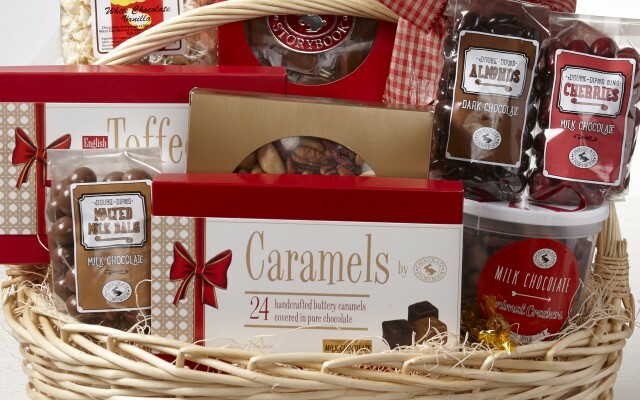 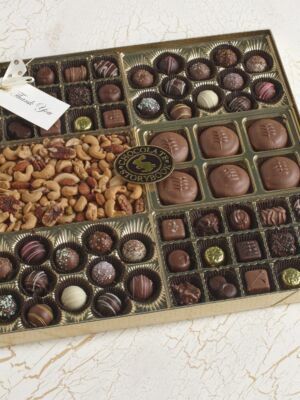 Chocolate Storybook has you covered for every occasion that deserves a “thanks”. 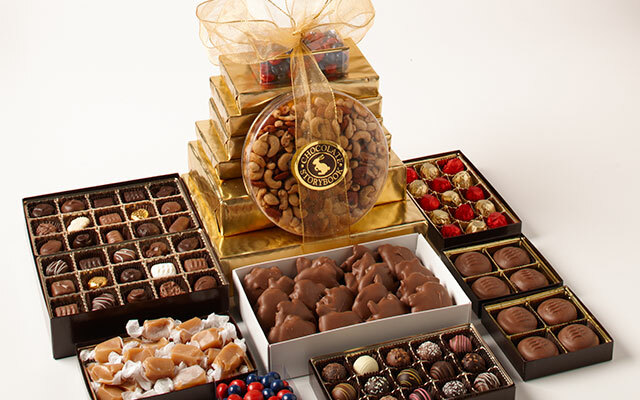 Whether it’s friends, relatives, coworkers or clients, a meaningful gift of delicious sweets shows appreciation like few things can.